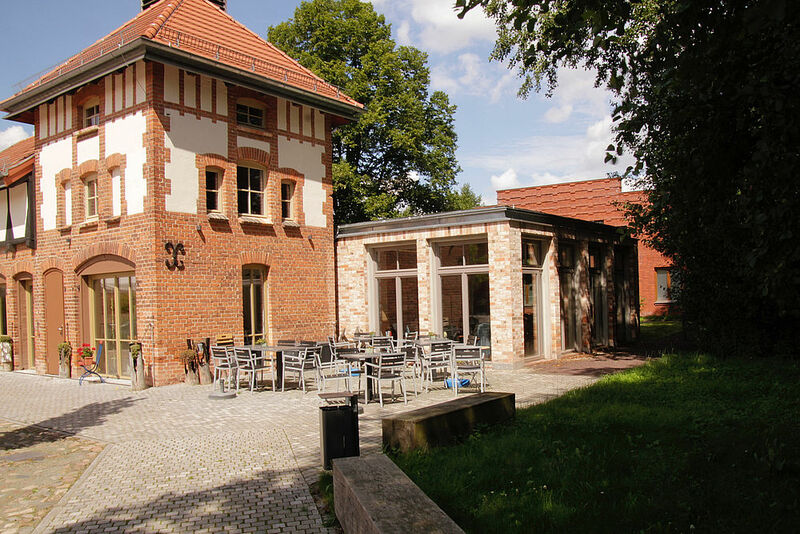 Friedensau is an idyllic small place with many well-kept green spaces. The forest all around disposes of great hiking trails. 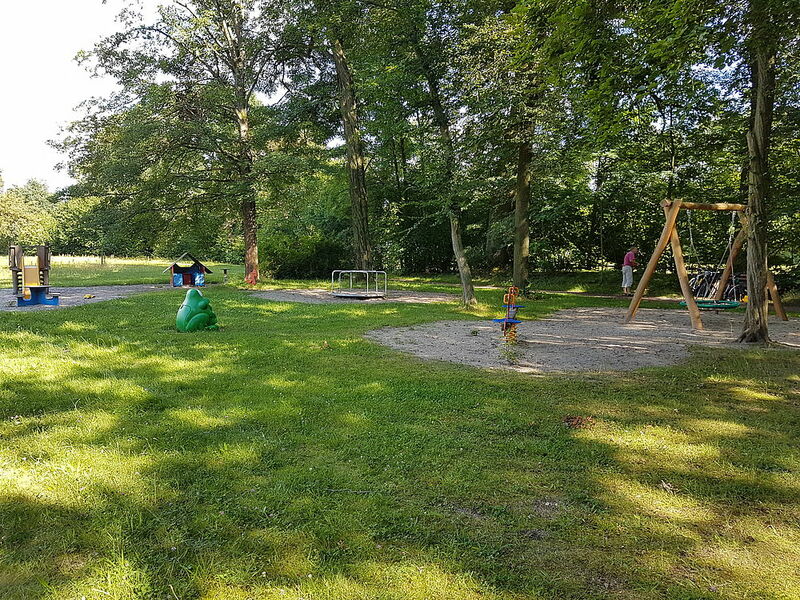 However, despite the quiet location, there is nothing missing when it comes to free time activities: soccer field and tennis court for sports activities, two playgrounds for children of all ages, outdoor chess and a small pool. 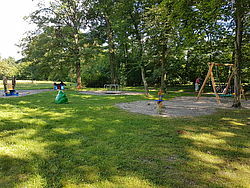 With two big playgrounds, Friedensau provides a real play oasis for children of all ages. 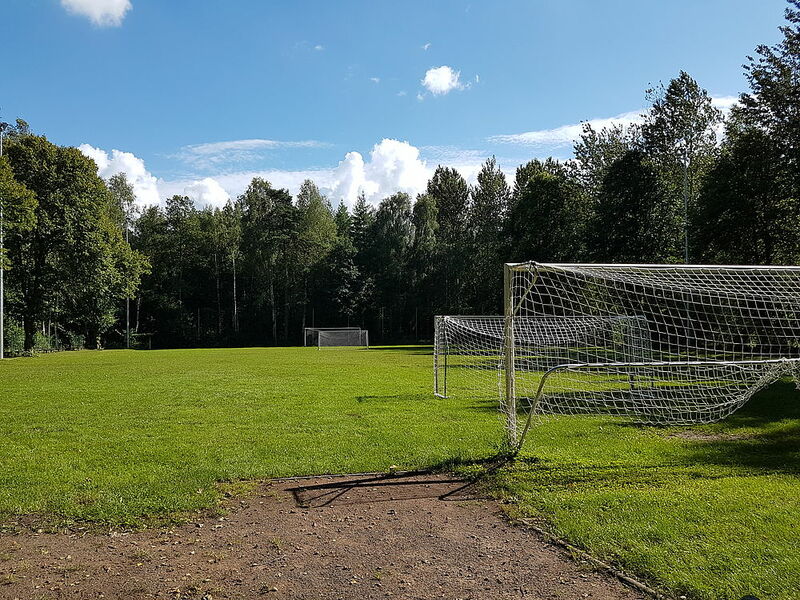 Directly next to the playground, there is a small meadow with two soccer goals, so that nothing can hinder the children from playing soccer. Friedensau has a big soccer field with floodlights. You are invited to use it. Moreover, there is a tennis court on the site; and archery activities are possible on the campsite of Friedensau. 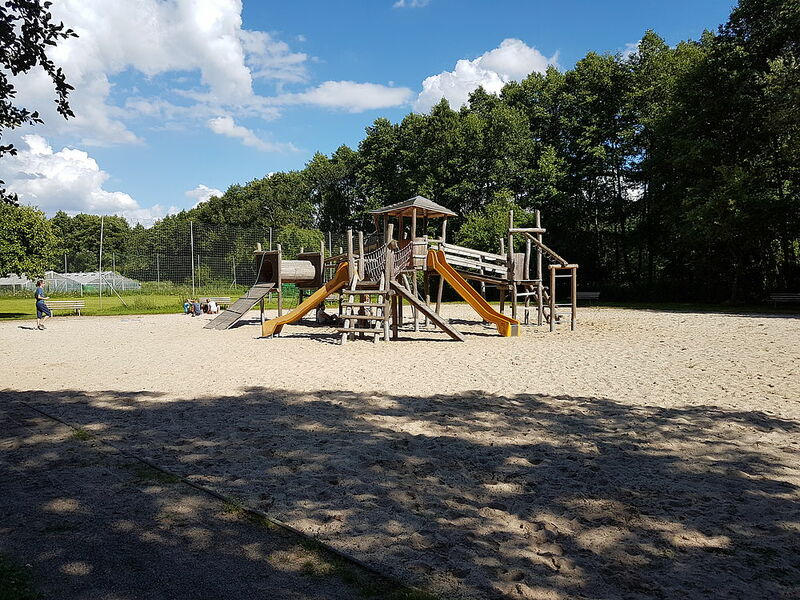 For those who prefer doing mental exercises, you should try our outdoor chess field. 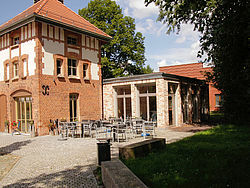 The “Ladencafé zur alten Feuerwehr”, a café in the shop in the old building of the fire brigade, provides meals and drinks as well as food and the most important hygiene products, gifts, etc. You can stop off for a snack at the café in a stylish atmosphere and enjoy the wide range of tasty, partly home-made cakes. 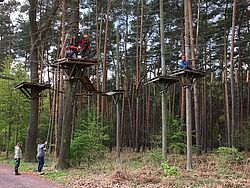 In Friedensau there is a campsite with a high rope course, that, besides various courses, includes among others a climbing wall, a giant swing, the flying-fox, a low rope course. In our Bible Garden, there are more than 100 plants that are mentioned in the Bible and/or grow in Palestine. 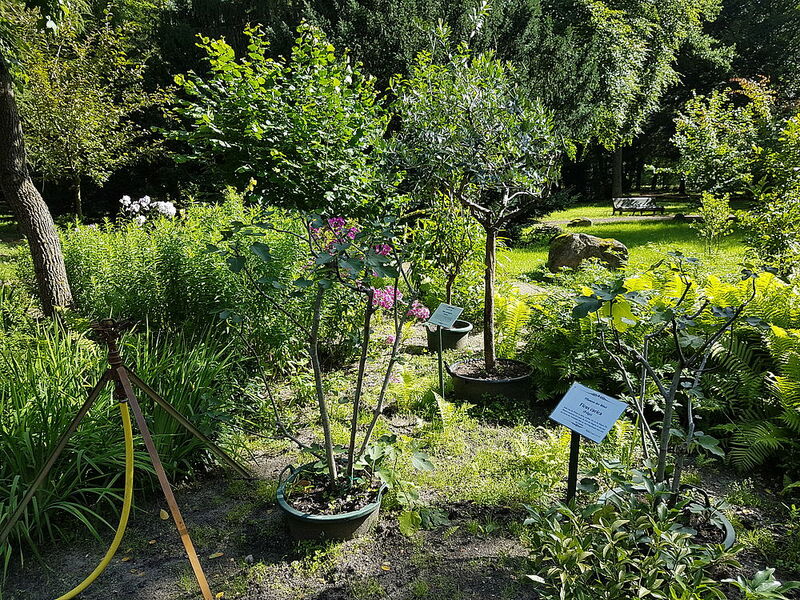 You will find various plants that Germans consider to be exotic, such as papyrus, the fig tree, the carob tree and many different cactus types. 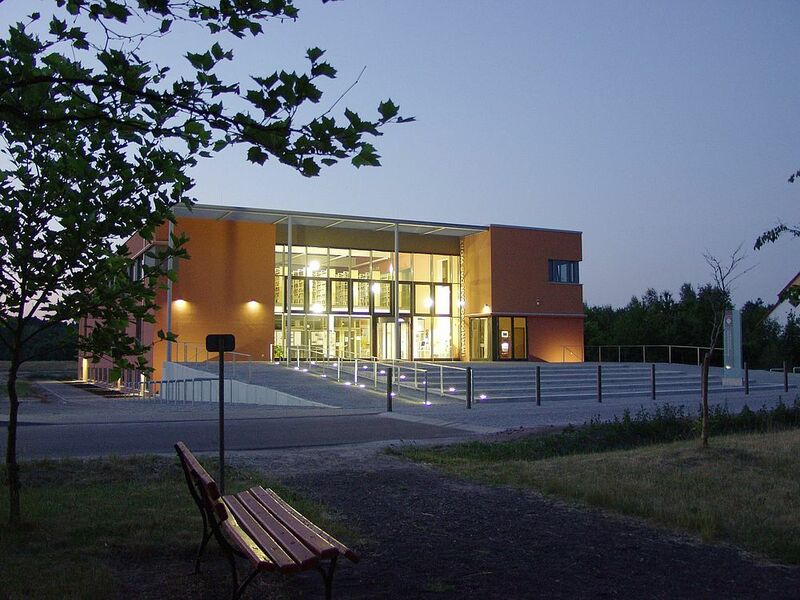 You can lend various types of literature from the library or even read books comfortably in the armchairs at the library, among them children’s books at the children's library, especially created for the young ones. Additionally, the library provides space for browsing the wide range of magazines and journals. 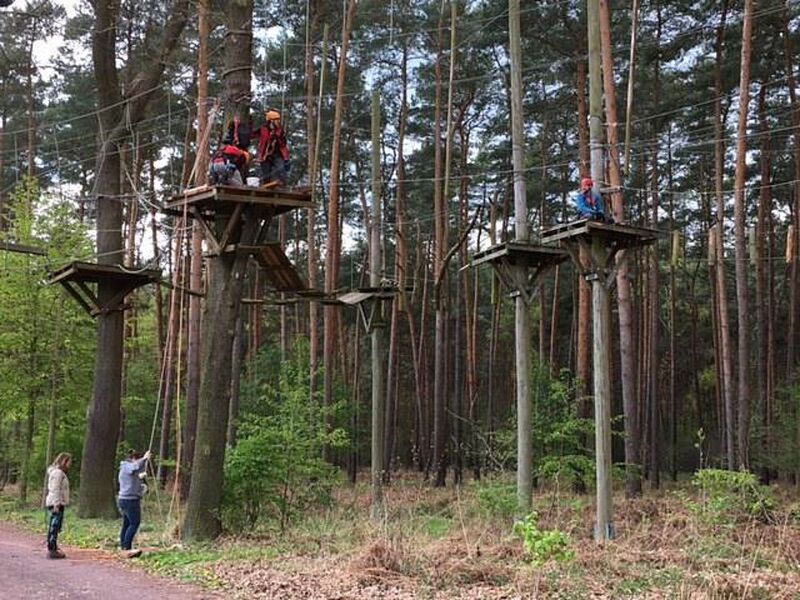 People who love nature will definitely enjoy Friedensau. The spacious site is surrounded by green space. 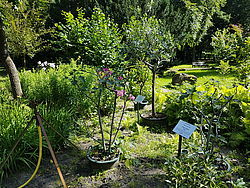 There are biotopes, numerous plants and trees. 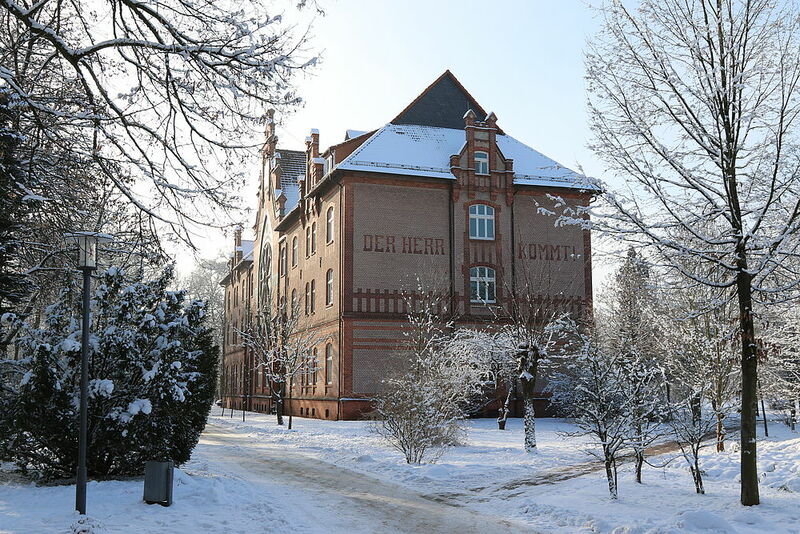 Those who might consider the university life on the campus as too loud can seclude themselves in the forests surrounding Friedensau and listen to the birdsongs. 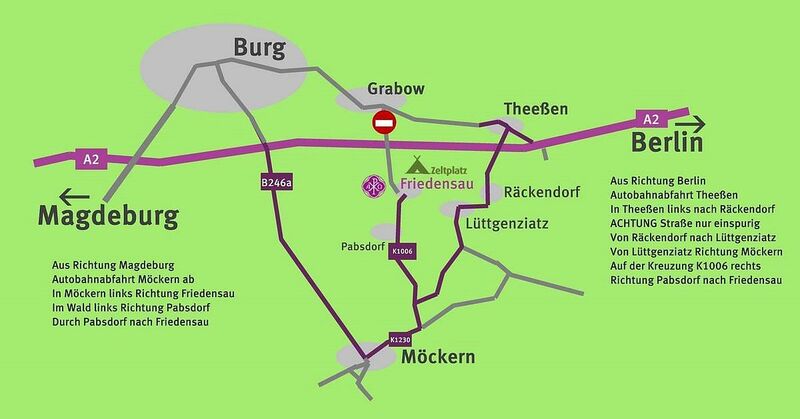 In 1899, the Seventh-day Adventist Church (SDA) bought Friedensau. Back then, there was only a mill on the site. 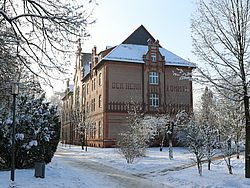 In the early years of the 20th century, the SDA Church constructed its first buildings, as one of the first buildings the chapel with its huge glass rose window, which has been the landmark of Friedensau to this day.